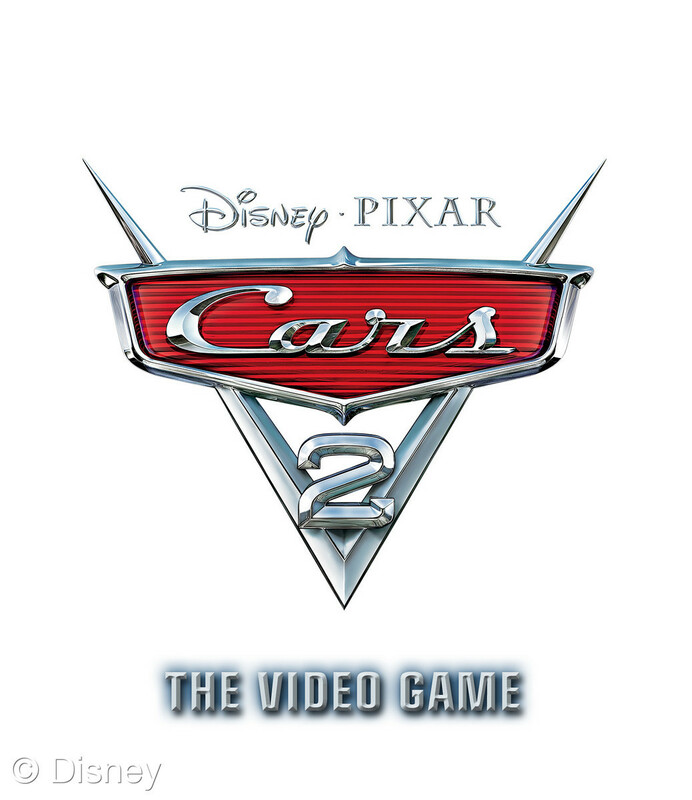 UPDATE: My in-depth review of the game is up here. 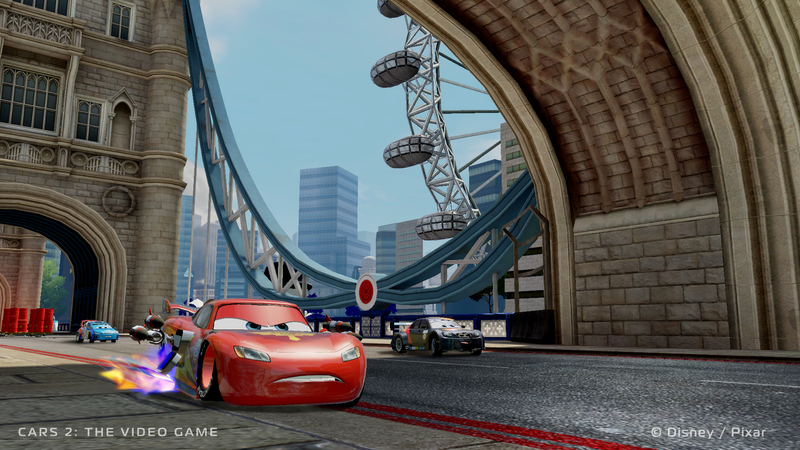 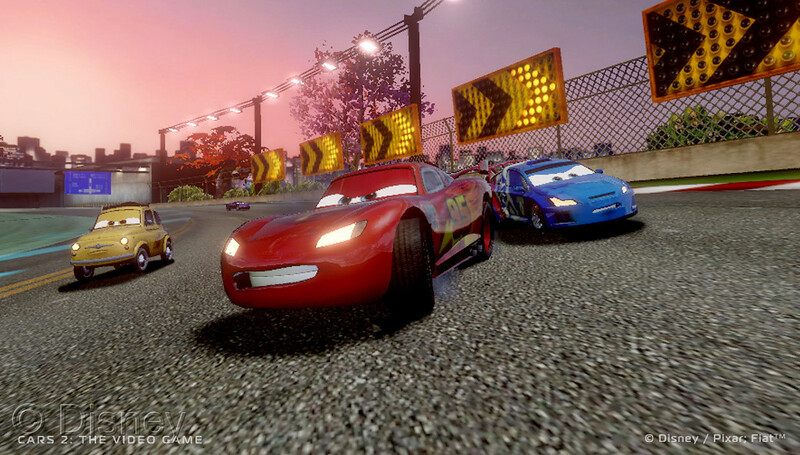 As part of the Cars 2 media event in New York City yesterday, Disney Interactive Group unveiled a playable version of Cars 2: The Video Game. 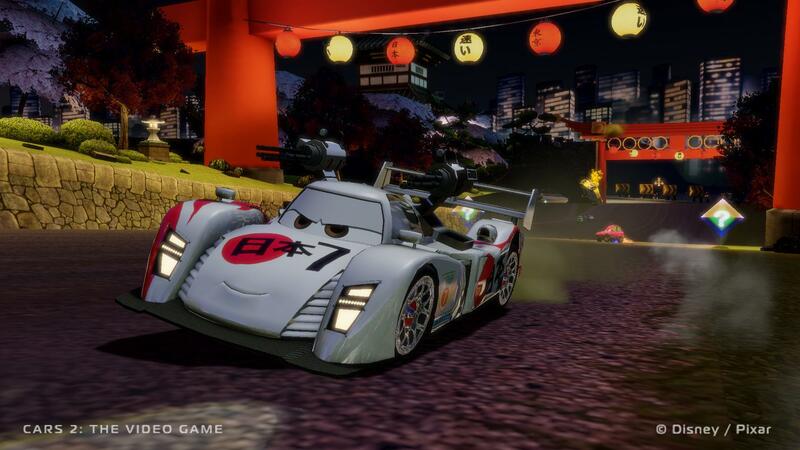 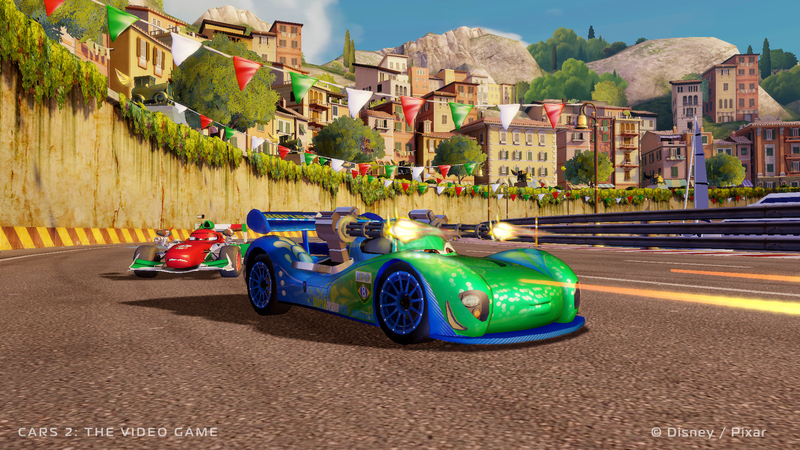 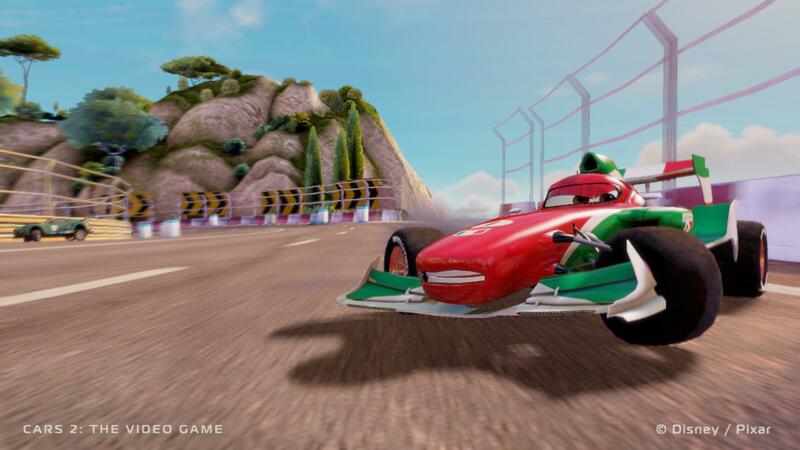 Due in June 2011, the game, which will be available on the XBox 360, PS3, Wii, Nintendo DS, and the PC and MAC, allows players to take control of the various characters in the Cars universe and undergo simulated missions. 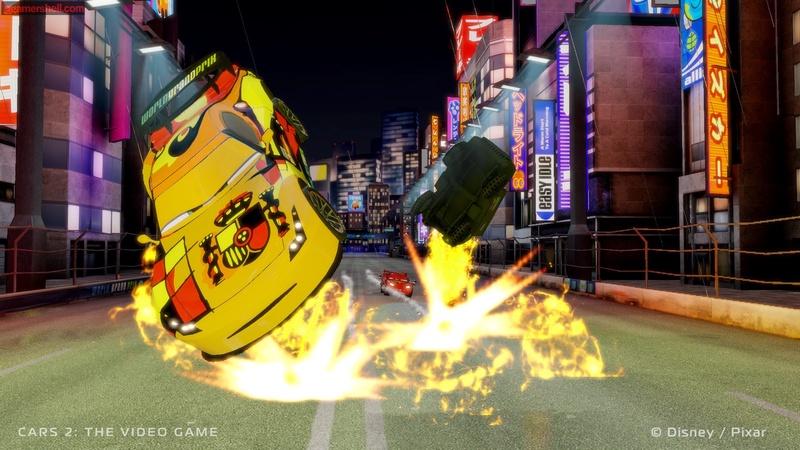 I had the pleasure of seeing the game in action, and I am pleased to report that it looks to be a fun experience.